Mallorca Beach TowelMallorca Beach Towel, alt="Mallorca Beach Towel, "
Print From the way it looks to the way it feels, this is sure to make everyone’s list of favorites. 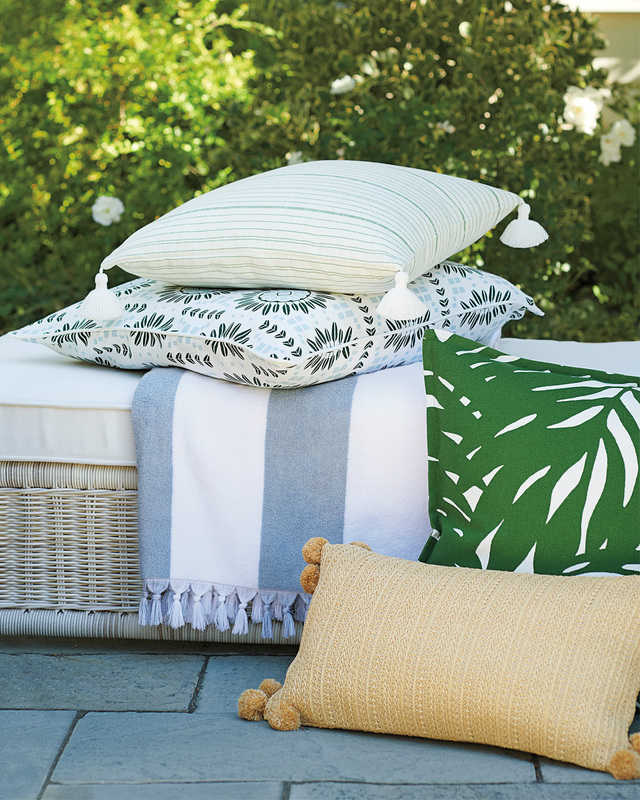 It’s plush, woven with soft and pure Turkish Aegean cotton. Bold stripes give it that classic nautical look. And a hand-knotted fringe gives it a chic edge. 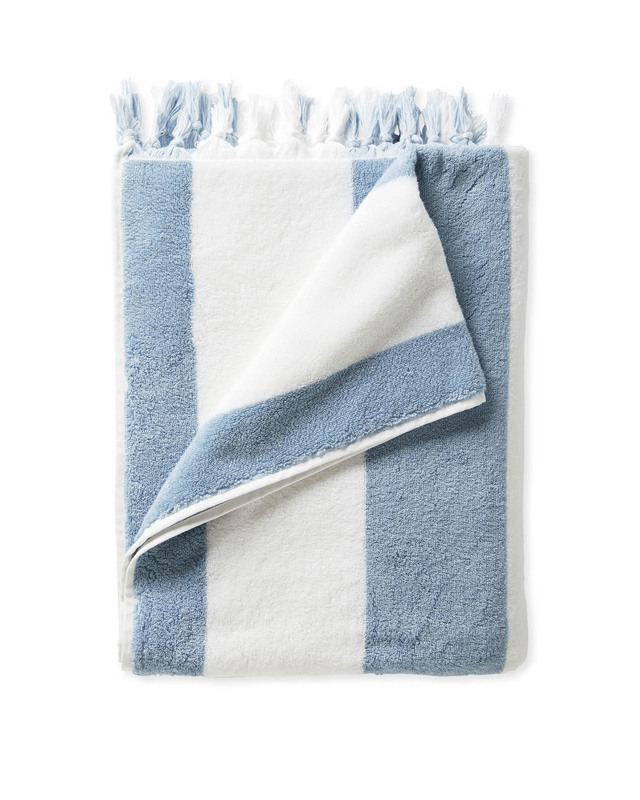 Made in the tradition of fine Turkish towels, it has just the right texture, absorbency, and density. It dries quickly, too. Hand-knotted fringe decorates two edges.